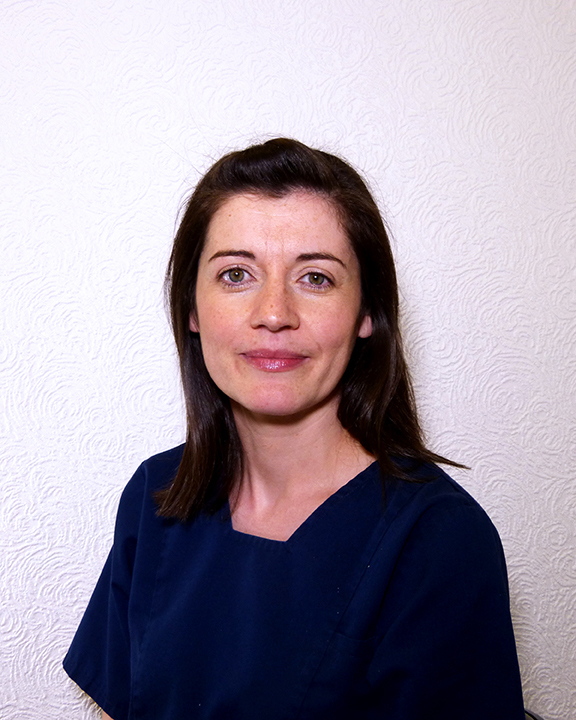 ​Olivia is an experienced and caring dentist who moved to the area in 2008. She qualified from the University of Newcastle-upon-Tyne in 1999. In the following years she gained experience working within the Newcastle Dental Hospital departments and also general dental practice. In 2001 she gained her postgraduate qualification at the Royal College of Surgeons of Edinburgh (MFDS). Olivia enjoys all aspects of general dentistry and in particular treating children and nervous patients. She believes in the importance of promoting preventative advice for children and families so that they get the best possible start to their oral health care. Olivia enjoys spending any free time walking and travelling with her young family. She is a member of the British Dental Association and the Royal College of Surgeons.